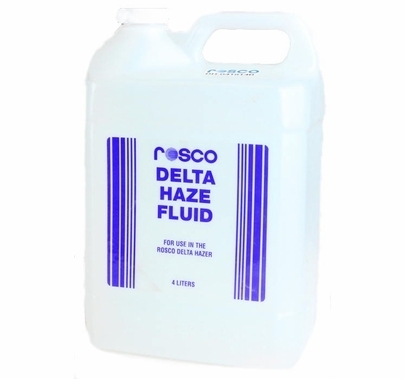 Water-based fluid creates theatrical haze. 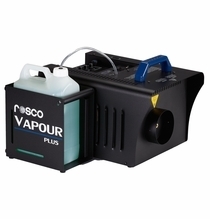 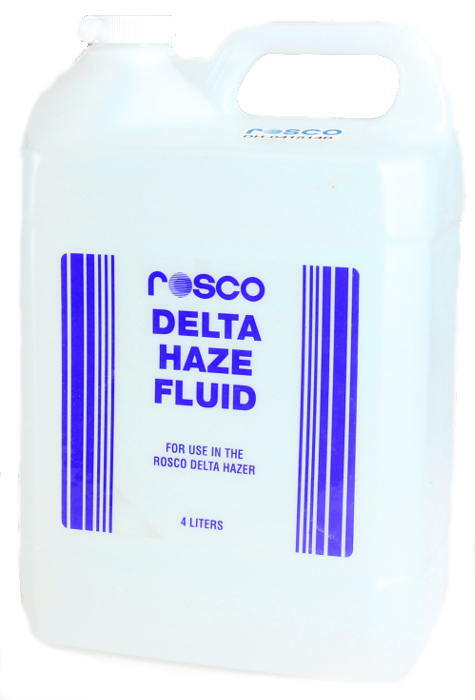 Rosco's Delta Haze Fluid is specially formulated to work with the new Delta Hazer. 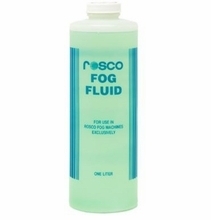 Because it is water based, it leaves no oily residue on people or equipment. 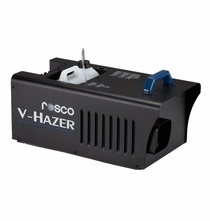 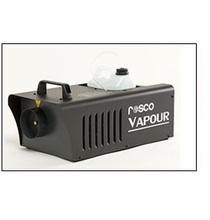 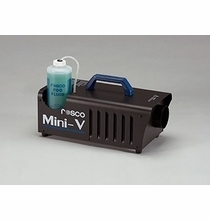 When used with the Delta Hazer, it will create a steady, reliable haze to make light beams or other effects more visible.